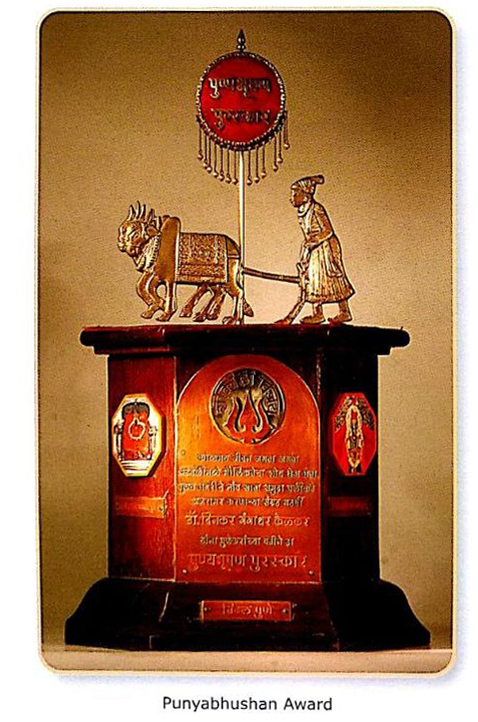 Pranita Harad is a research scholar pursuing her doctoral research in Archaeology from Deccan College, Pune. 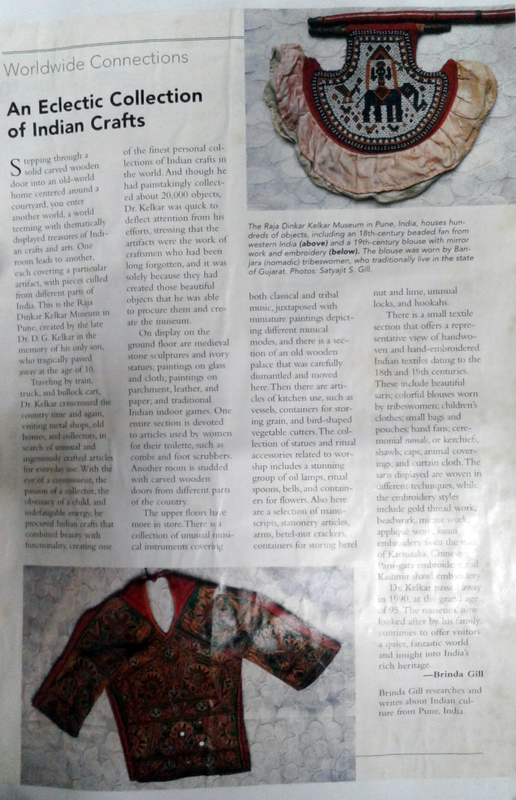 Her interest fields cover archaeology, art history, museology and culture with a special reference of Maharashtra. 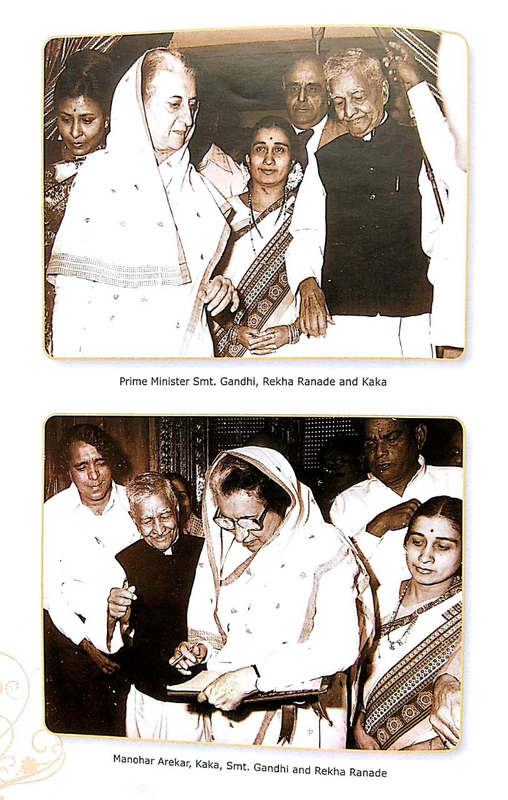 She has written articles on Indian culture and heritage for various websites and blogs. 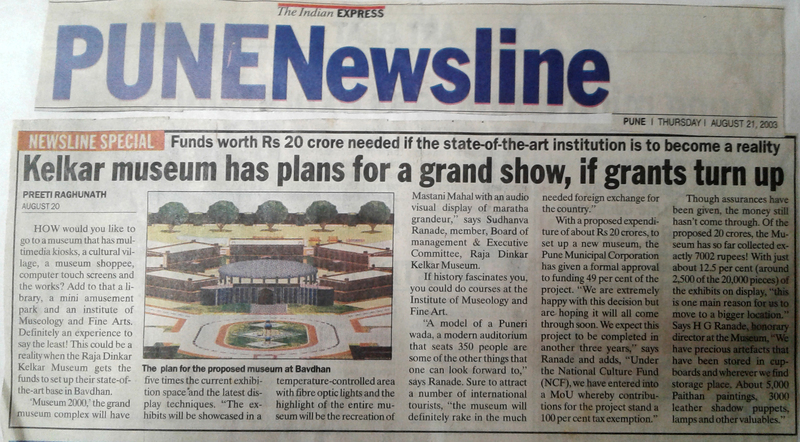 Currently she is working as consultant-curator for an upcoming museum, ‘Ulhas Museum’ in Titwala (Dist. 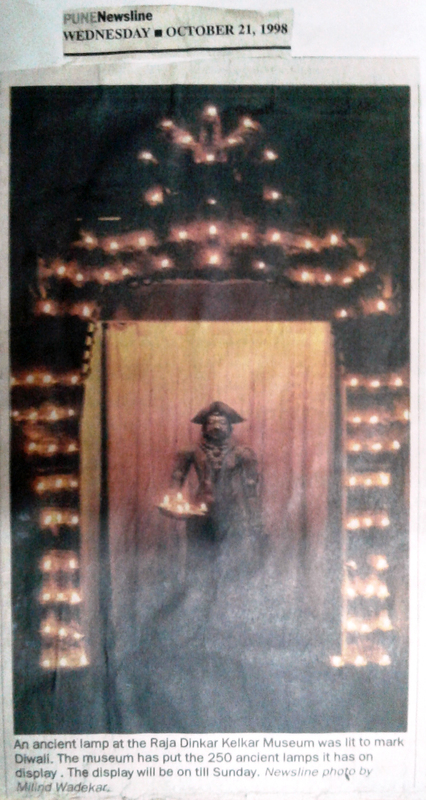 Thane) and is a freelance content writer for Marathi Vishwakosh (Ancient History). 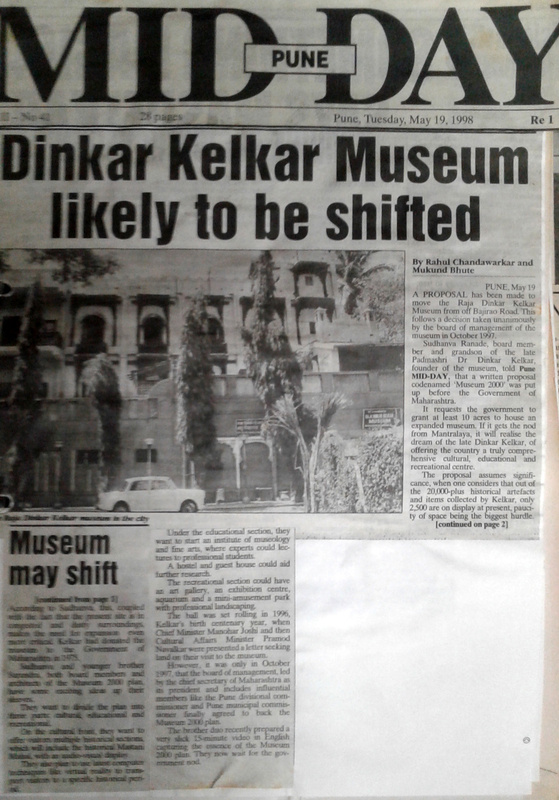 Dinkar Kelkar’s efforts to single-handedly establish a museum and to make it a centre of educational activities are exemplary. 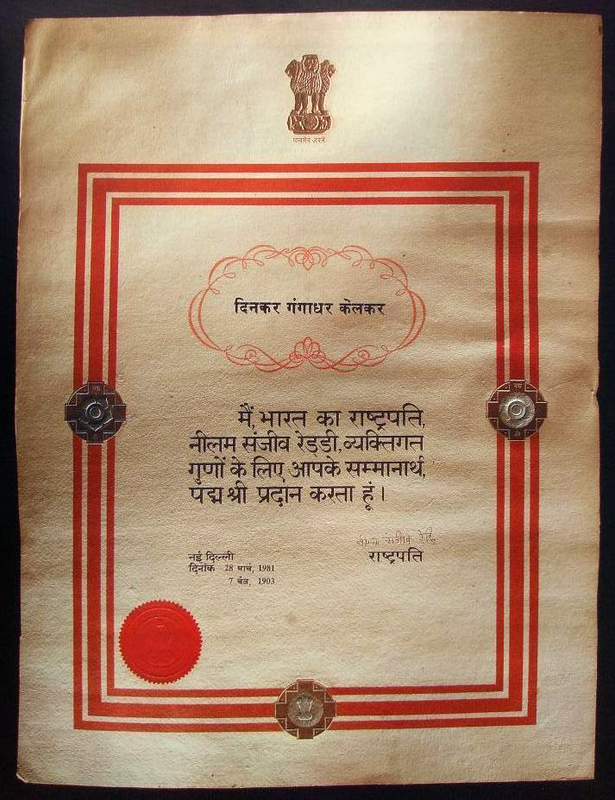 For this, he was felicitated by the Indian Centre for Encouraging Excellence. 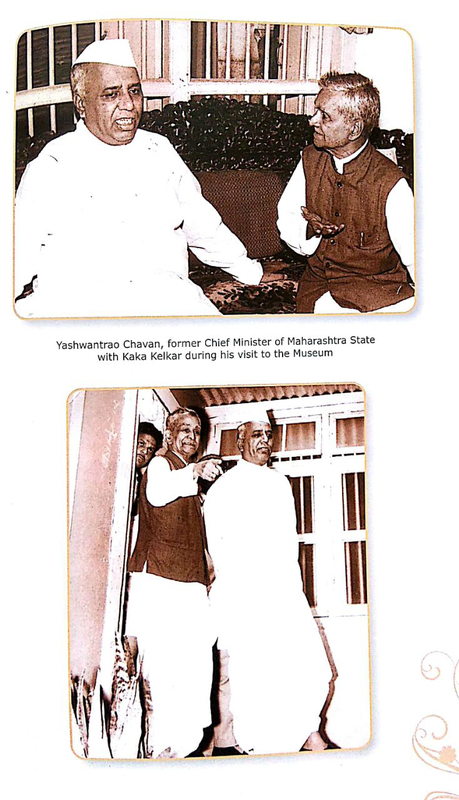 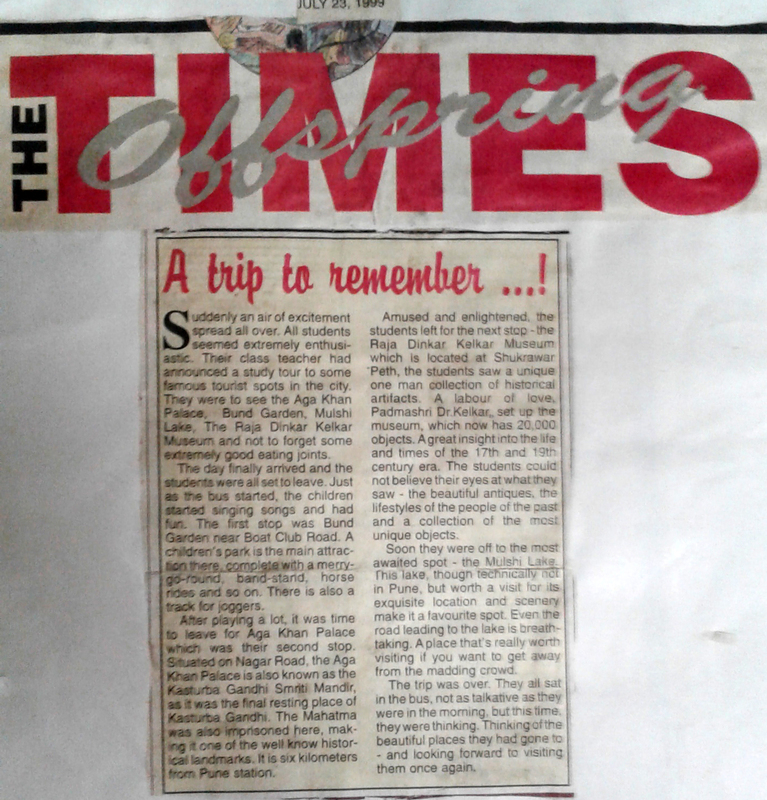 Later in 1976, FIE foundation of Ichalkaranji, Maharashtra, honoured Kaka with its prestigious award. 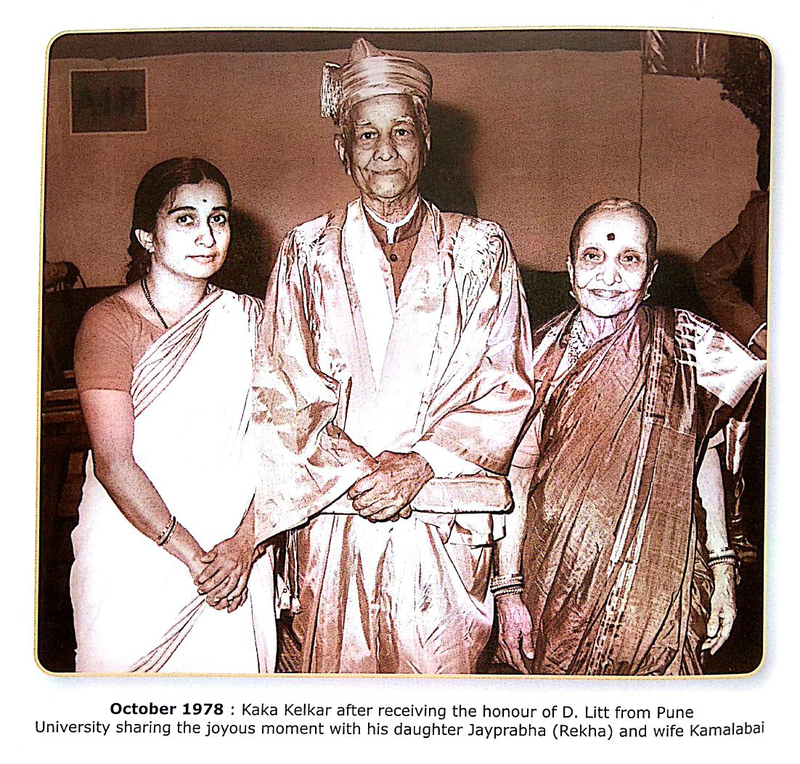 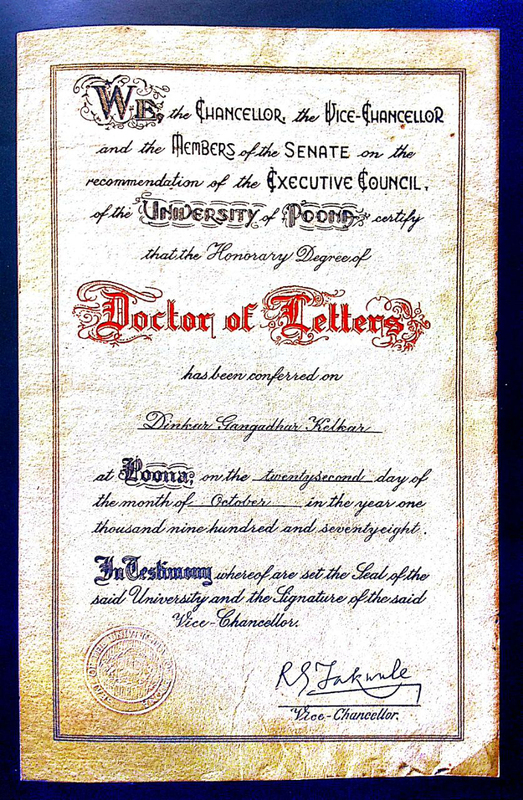 In 1978, the Pune University conferred on him a DLitt degree for his achievements, following which Dr Mulk Raj Anand, the famous novelist and art historian, organised a ‘Dinkar Kelkar Festival’ in Pune from November 2 to November 9, 1978. 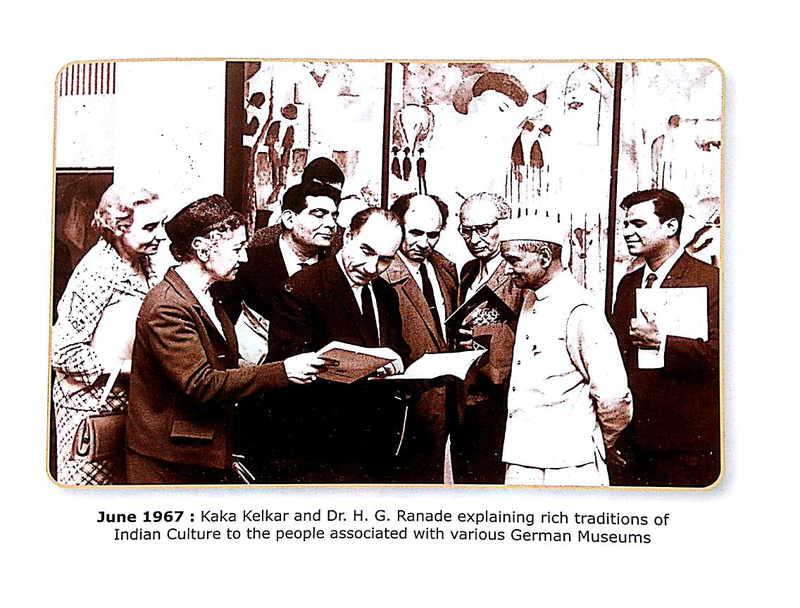 The Max Mueller Bhavan in Pune also felicitated Kaka, as he was fondly called, by arranging a lecture series by the archaeologist Prof. Herbert Hertel in his honour. 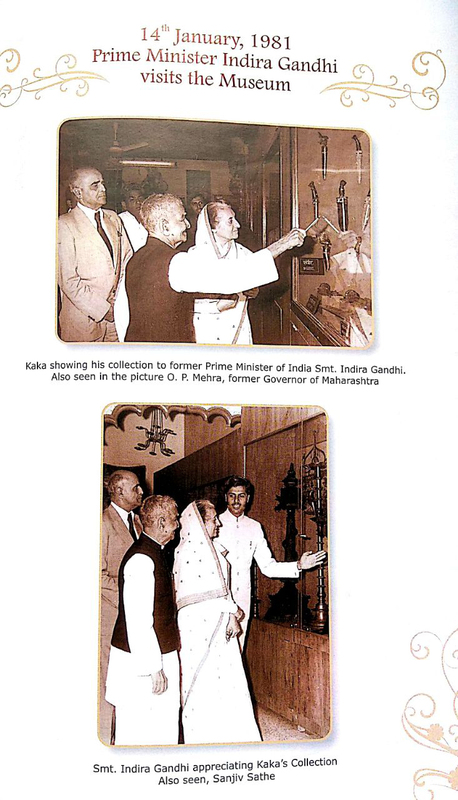 Further, Kaka was made an Honorary Fellow of the Museum Association of India and was also given the membership of the Archives and Archaeological Council of Maharashtra. 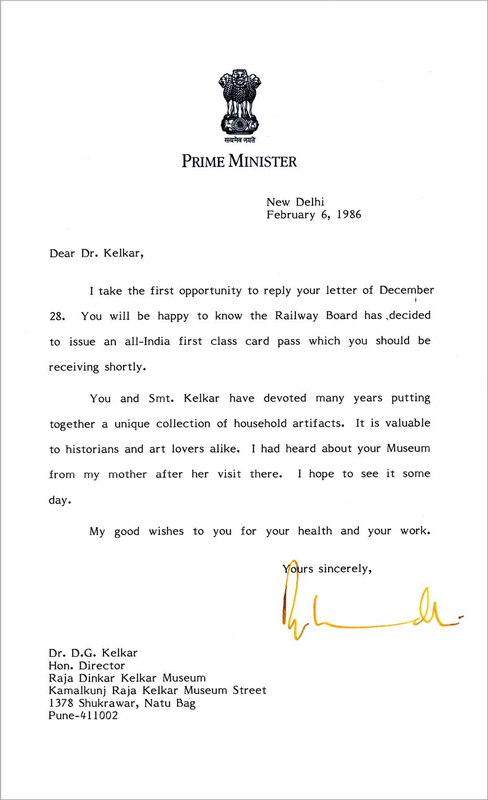 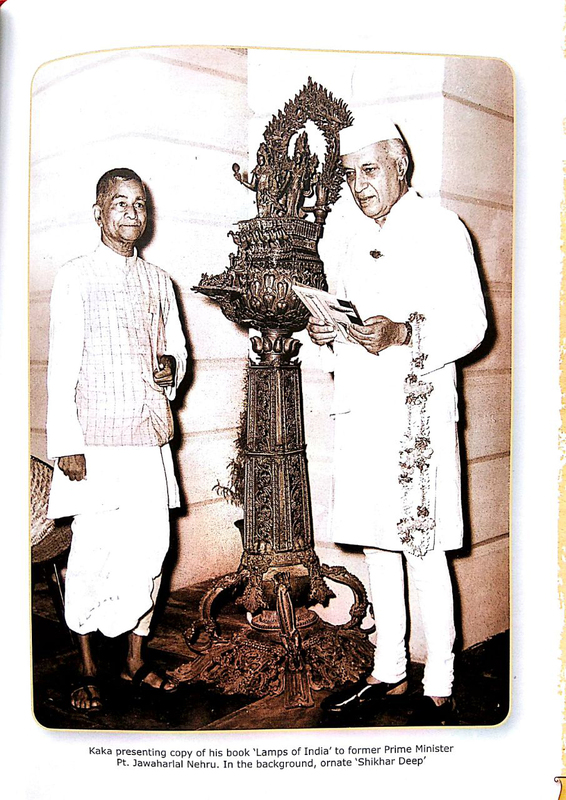 Considering his untiring efforts to accrue the antiquities from far-off places, the then Union Railway Minister S.K. 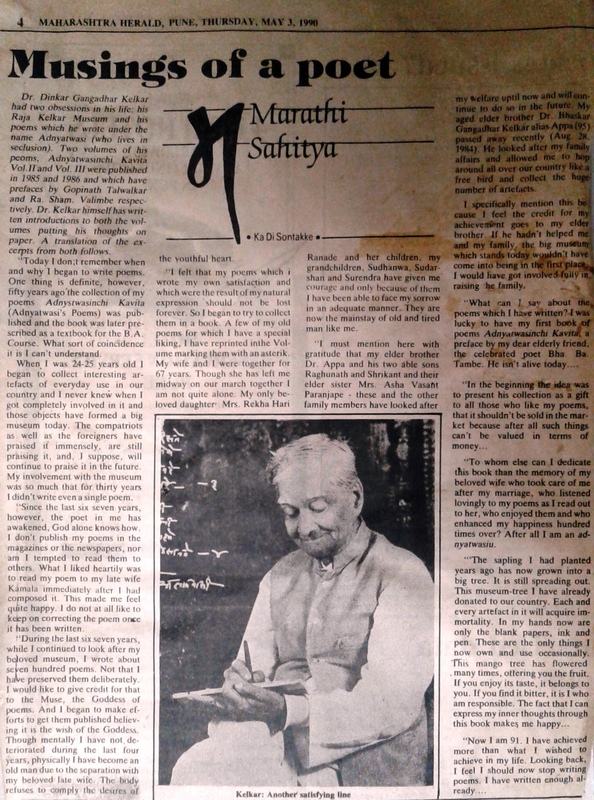 Patil offered him a free pass from the Indian Railway so that he could travel comfortably to pursue his passion even in his old age. 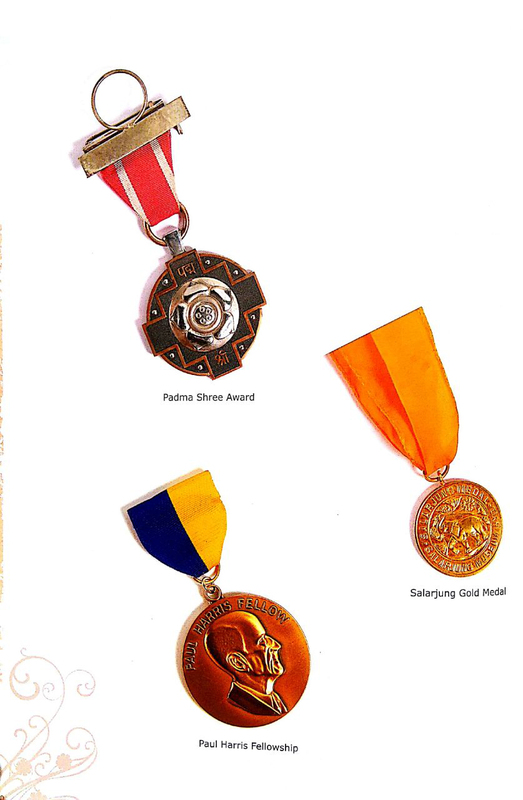 However, in terms of sheer stature, he received the highest honour when he was coveted with Padma Shri in 1981. 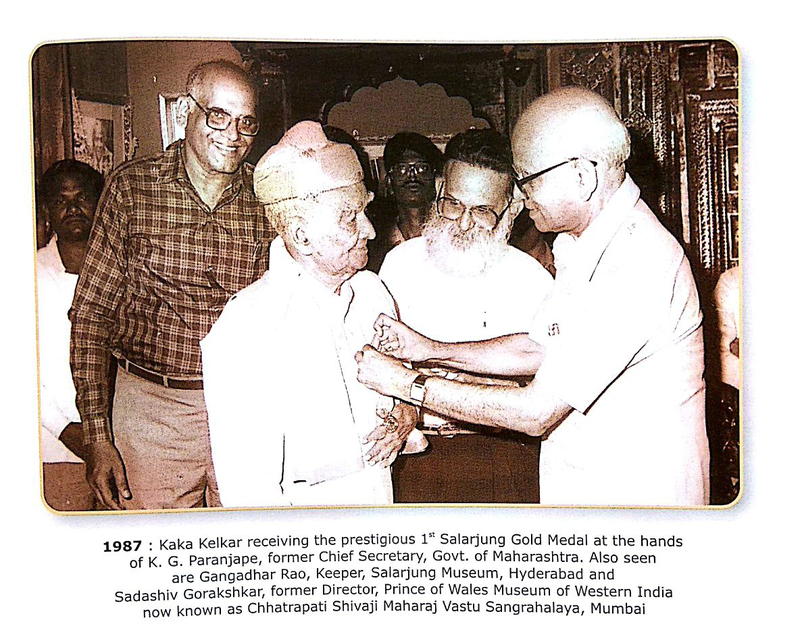 Kaka also received the first ever Salarjung Gold Medal in 1987 for his noble and pioneering contribution in the field of Museology. 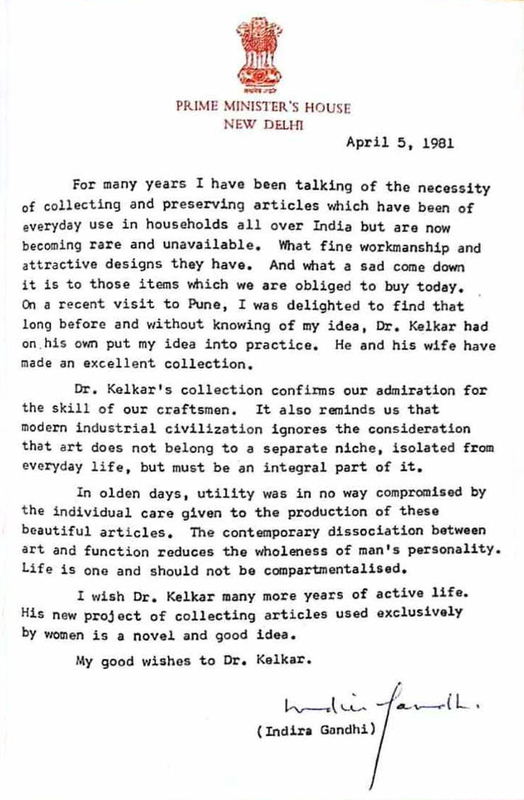 The image gallery presents some of the honours and titles bestowed on Dr Dinkar Gangadhar Kelkar for this initiative to establish a museum on everyday art.